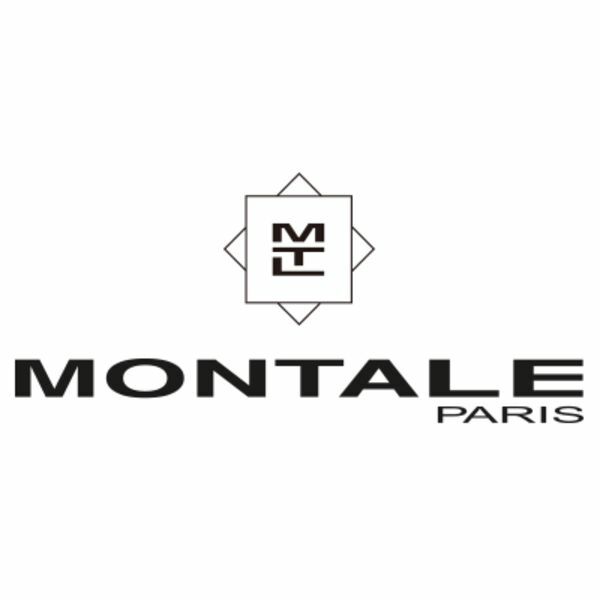 The House Montale was built by Pierre Montale in Paris in 2003. After spending many years in Saudi Arabia, where he created perfumes for the royal family, he came back to Paris to present his astonishing oriental creations to the occidental world. Pierre Montale has selected incense, balsam, amber, cedar, precious wood and a thousand wonderful scents to make Montale Perfumes ointments of happiness or love potions.